Simply put, we make really good chairs that are designed to work as hard as you do. ALL our suppliers are in CANADA and make the products we use in our seating right here in CANADA, Quality is Job 1! 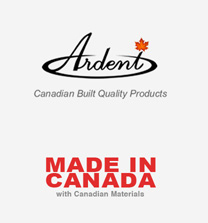 For 33 years, Canadian-made ARDENT SEATING has risen to the top of the class in colleges and universities. 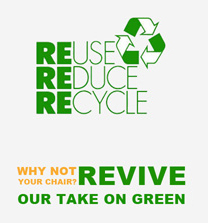 Our chairs have worked their way up the ranks in business and government offices across the country. These chairs have created plenty of interest in banks and the financial sector. They’ve been discovered in laboratories and brought relief to many a hospital and clinic. 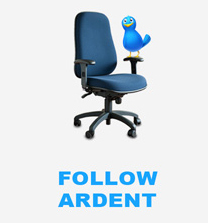 Regardless of what type of work you do, Ardent ergonomic seating is up to the task. Our trouble-free chairs maintain proper support and provide lasting and working comfort to all those people for whom sitting isn’t “taking a break”. Our passion is QUALITY SEATING. What’s yours? Let's Find You the Perfect Chair Today!